Wellness tourism is a 500-billion-dollar segment of the travel industry. Looks like something innkeepers should consider integrating into their business plan. Don’t leave a piece of that 500-billion-dollar pie on the plate! AIHP Knowledge Sharing Summit and Marketplace, day two. I attended Julie Pankey’s session, Top Trends in Wellness Tourism, The Guest Experience. 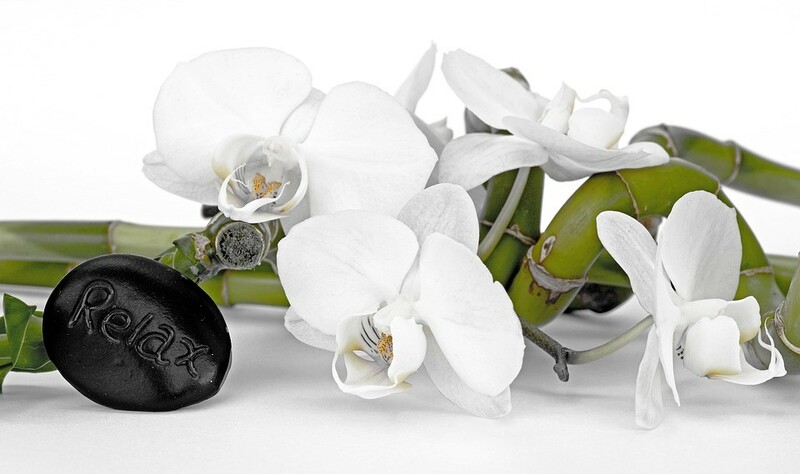 After many years of experience managing and growing successful hospitality spas, Julie formed her own spa consulting services company, J M Pankey Partners. She is very passionate about what she does, a huge key to her success. Here is a brief summation of Julie’s top ten wellness tourism trends, with some added observations from me. A nice take on the word hospitality. Is welltality the new hospitality? In the hotel industry many are marketing themselves as ‘healthy hotels”. Take a look at what hotels are doing and incorporate some of the features into your ‘healthy B&B’. One example from Julie’s session was introducing dawn simulator alarm clocks or sunrise clocks into your guest rooms. 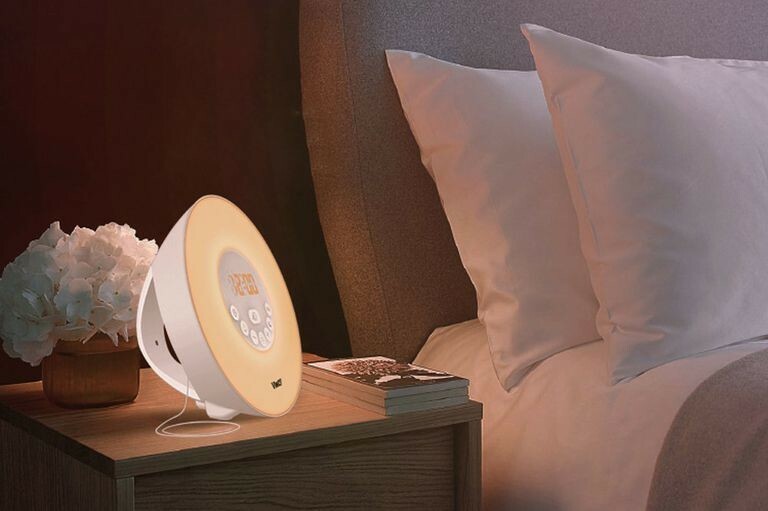 For more information: The 10 Best Wake-up Light Therapy Alarm clocks to Buy in 2018. Listing the types of clocks available and their individual attributes. Possibly a nice wellness touch to your Inn? Also, take a look at Nature’s Tribute-doTerra Essential Oils. 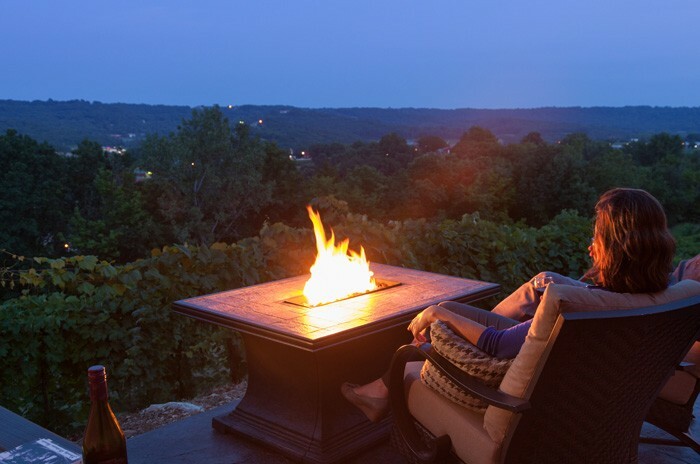 Create outdoor spaces that become an extension of your Inn’s brand, style and ambience. 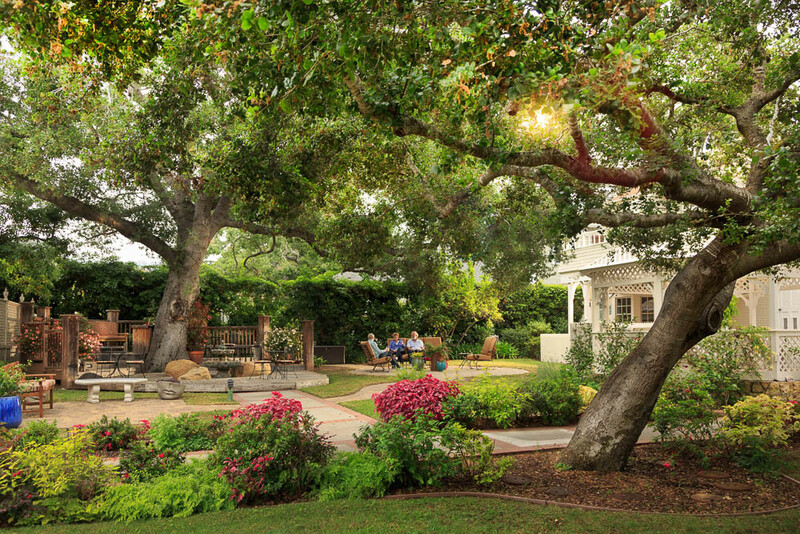 The B&B Team is seeing Inns create outdoor spaces that are transformed into outdoor rooms. Not just a few chairs on a deck. Private decks with an outdoor shower, hot tub, fire table with a nice view. That’s the ticket! And beyond the porch, fire-pits, waterfalls into pools, fountains, great landscaping with outdoor lighting. Winding paths to secluded spots with seating. And don’t forget to showcase these areas with great photos. It’s not only the Wow affect but the Ahh affect. To add that Ahh affect to your property, check out Outdoor Lighting Perspectives. They were an exhibitor, speaker and sponsor at the conference. Being mindful of using local products. Food especially. Many inns incorporate this into their brand and marketing successfully. Important to capture the guest looking for a ‘foodie’ wellness experience. We know our farmers by name. For most of the year, over 75% of our ingredients come from within a 25 mile radius of the inn or from our IW Heirloom Garden. Just before winter appears, we stock our root cellar to carry us through until spring. ​So…when tomato or corn are not in season, you’re probably not going to find it on our menu unless it’s been preserved. To be an authentic farm-to-table restaurant, we know we have to keep things REAL. May be worth finding out if you have one in your area and partner with them. Business partnerships can be a real asset to your Inn business. Making your partner businesses easily accessible to your guests. This is offering your guest a retreat from technology. Regaining personal connections. Turn off the Wi-Fi, no phones, tablets, etc. allowed. Lock them up in a safe! This is a tough one, but just maybe this could be attractive to guests seeking a real getaway from it all. You must admit, todays small portable electronics glued to our eyes and ears for hours on end can create a lot of stress. There is always the old fashioned land line open for emergency communication. Another trend The B&B Team has been seeing is incorporating a spa like feel into guest rooms. Bathrooms with spa features, luxury showers with body sprays, rainwater shower heads. Another example of the non-extreme and more reasonable wellness approach from Julie. Think beyond the massage. Whether you have a spa, plan on opening one or just want to integrate some of these trends into your own business, being aware of these ‘welltality’ trends is enlightening and good food for thought. Always know that improvements, additional services and amenities are investments that will pay for themselves with increased rates and well marketed packages. This entry was posted on Monday, March 19th, 2018 at 4:31 pm	and is filed under Innkeeping Business, Market Trends. You can follow any responses to this entry through the RSS 2.0 feed. Both comments and pings are currently closed.